jack de Belin prepares to front court. 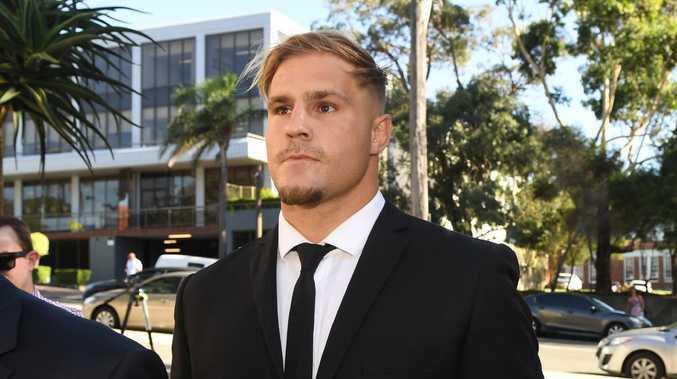 St George Illawarra will be offered $600,000 in salary cap relief if star player Jack de Belin is stood down by the NRL this week while he fights sexual assault charges. The Daily Telegraph can reveal that any club forced to stand down a player facing serious criminal charges in future will receive compensation to ensure the club and their fans are not penalised. Under the new plan, clubs could sign a replacement player on a short-term agreement. De Belin is on $600,000 at the Saints. The game's independent commission is tipped to rubber stamp the new proposal on Thursday. If de Belin is stood down, as expected, he would remain on full pay until his court case has been finalised, which could take as long as 18 months. Clubs have previously been reluctant to accept suspensions because of the effect on their playing rosters. The Roosters' influential supremo Nick Politis told The Daily Telegraph last week: "The problem is you are penalising the club and the fans more than the player. "That's not fair on the clubs." NRL independent commission chairman Peter Beattie has taken the comments on board. "This element of the debate will be discussed on Thursday," Mr Beattie said. "We've got to be fair to the clubs if the rules are going to be changed." 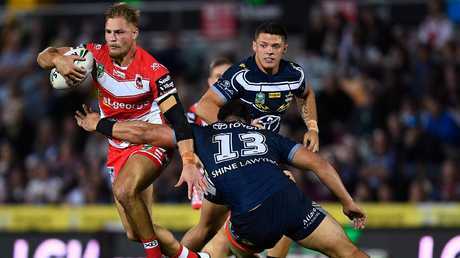 Both Beattie and NRL chief executive Todd Greenberg will meet with St George Illawarra boss Brian Johnston and the players union on Tuesday before determining a final outcome on de Belin's immediate future. 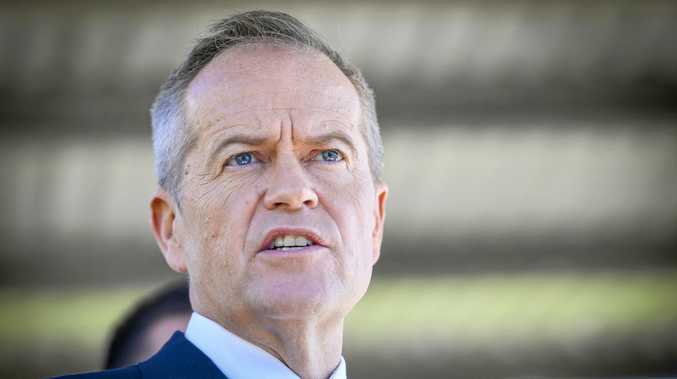 The Rugby League Players Association has been slammed by critics for its weak attitude regarding player behaviour and their refusal to recognise the brand damage that has been caused during the off-season. The problem for the Dragons will be finding a suitable replacement for de Belin at short notice. There are no middle forwards of anywhere near his ability currently on the open market. Clubs' rosters are all-but finalised for the year and those players potentially available are unlikely to be of the same on-field quality. 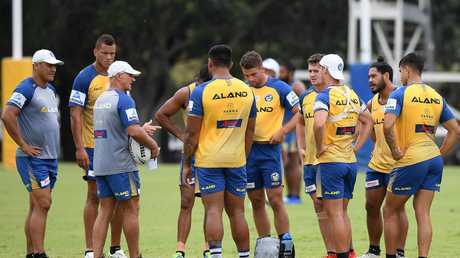 However, players could become available if the NRL comes down hard on the Cronulla Sharks and Wests Tigers over salary cap rorting. The two clubs could be forced to pay several hundred thousand under the cap this year. De Belin was spotted wearing only his swimmers outside WIN Stadium in Wollongong on Monday. The 27-year-old - who was ruled out of St George Illawarra's trial clash against Newcastle due to a virus last week - was seen walking a dog with teammate Euan Aitken before they joined other players for a game of basketball. De Belin is accused of sexually assaulting a 19-year-old woman at his cousin's apartment after a night out in Wollongong in December last year. Police have alleged that during the incident he told his friend to "come have a go". De Belin has pleaded not guilty to the charge of aggravated sexual assault and his matter will return to court on April 17. He has successfully had his bail conditions varied so he does not need to report to police every Monday and Friday. He has also surrendered his passport. De Belin's case has been thrust into the spotlight after what has been a horror NRL off-season, plagued by bad player behaviour.